A full-day excursion gives you even more time to get up close with huge Trout, Bass, and Stripers. Experience screaming reels from 20-pound stripers and acrobatic rainbow trout during an exciting day on the water. Our state of the art equipment, Champion boats, and technology-driven approach make us one of the best-equipped guide services in the country. All our boats are tournament rigged with the hottest new lures and innovations. 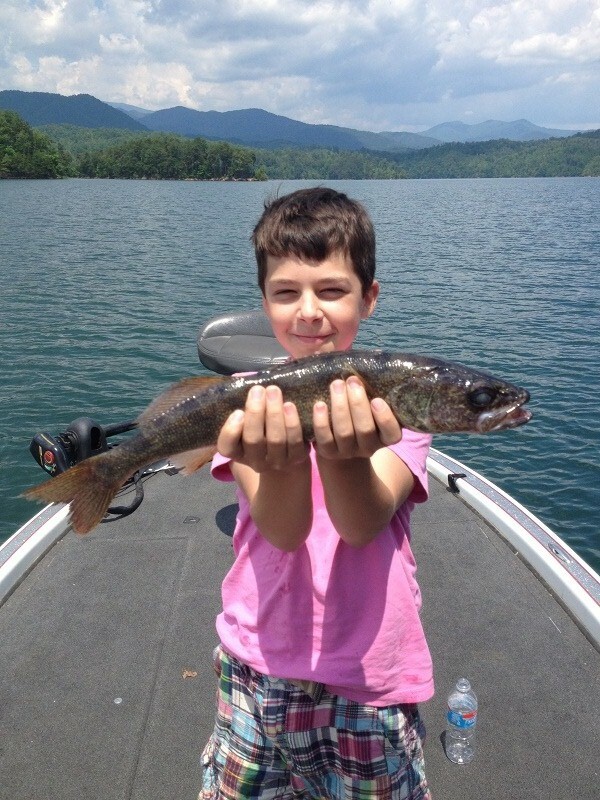 Known for our professionalism and finest guides in NC, no other guide service can compare with the fishing experience that Up-Close Outfitters provides. Focusing on the most productive and beautiful lakes the Southeast has to offer, we pride ourselves in delivering quality fishing. 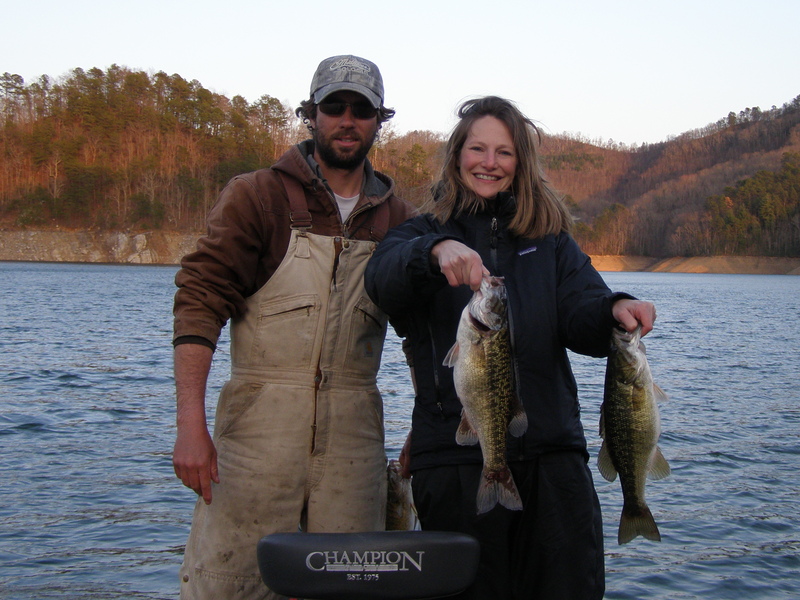 We have chosen four of the top lakes in North and South Carolina to focus our guided trips. 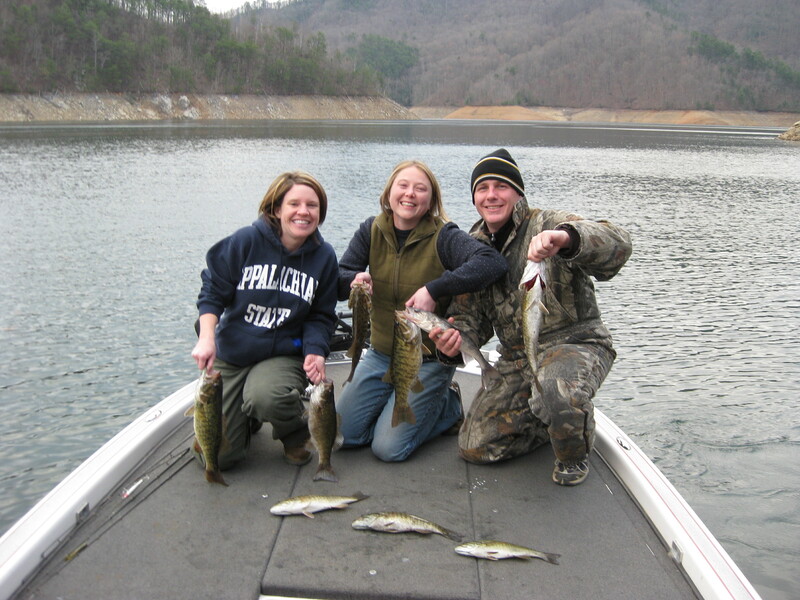 Lake Fontana, Hartwell, Jocassee, and Keowee all offer outstanding fishing with a multitude of game fish such as Smallmouth and Largemouth Bass, Lake Trout, Walleye, and Striped Bass. 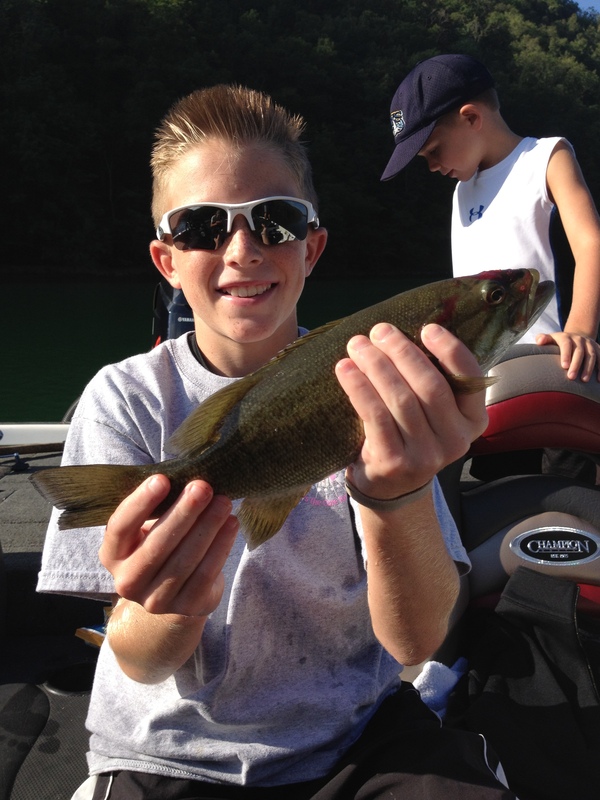 If you are after a trophy, our professional guides will have the equipment and lures to pursue your giant. If you prefer numbers, we can gear all of our attention to areas and techniques that will produce more fish. Up-Close Outfitters provides a customized experience that leaves the customer with a new set of skills and memories for his or her next fishing adventure. There is no other guide service that pays attention to detail like Up-Close Outfitters. 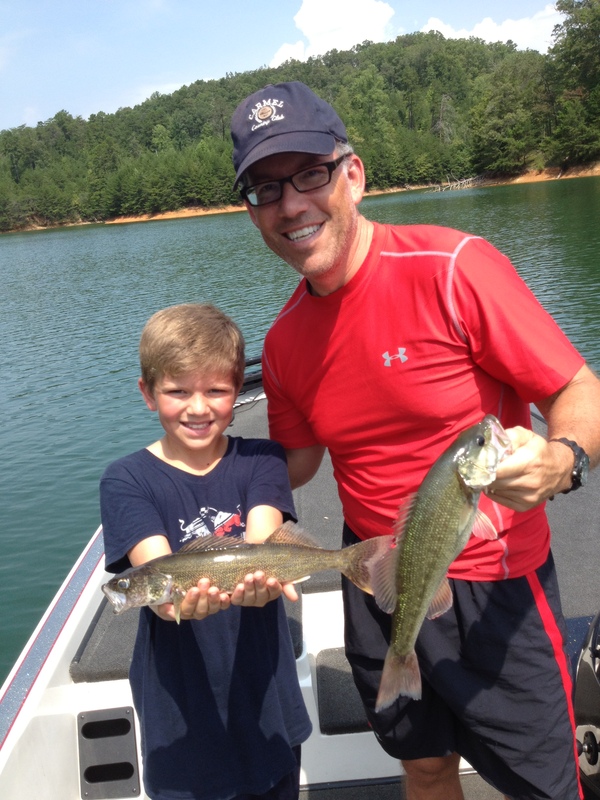 Your all inclusive day on the lake will include transportation to and from the lake and 8-10 hours of fishing. Whether you prefer trolling, throwing spinning gear, trolling with live bait, or fly fishing we are here to make sure your day ends with success. Cancellation Policy : Any cancellations made 2 weeks prior to trip will receive a full refund. Cancellations less than two week will for-fit the entire deposit. For fowl weather we will try to reschedule you if possible, otherwise a 50% refund will be returned.